They did not take monsters. Those crept aboard … all by themselves. 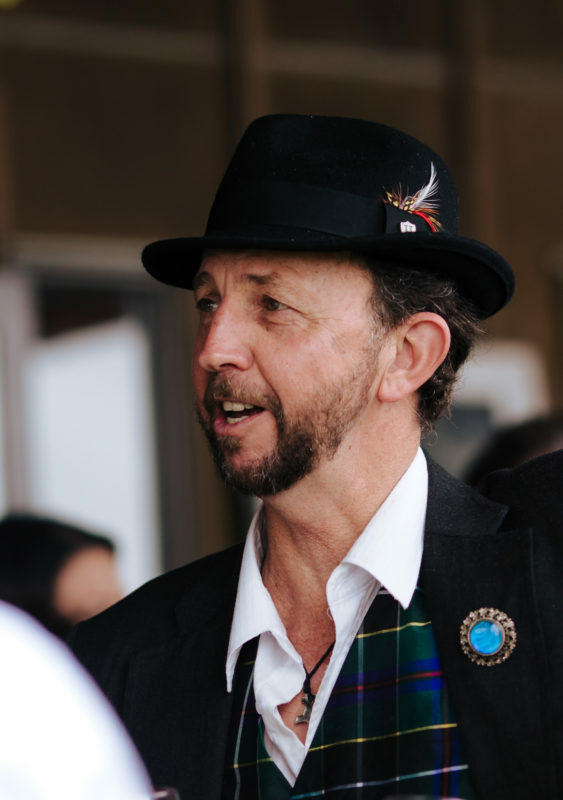 Geoff Allen is an artist, actor, playwright and author. 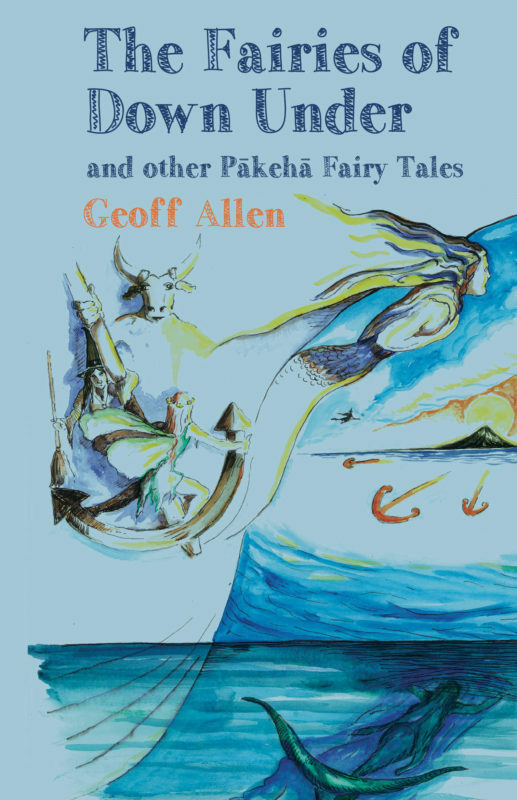 His short stories and poems have been published in Takahē, 4th Floor Journal and NZ Short Short Stories 2000. His plays have been produced by Galatea Theatre, which he co-founded, and workshopped by Circa and Playmarket. Geoff is fascinated by myths and legends and how they travel around the world. He lives with his family in North Shore, Auckland, and writes full-time.